Want to gain more knowledge on nutrition topics that interest you? Naureen Hunani offers a variety of workshops for parents and families. Is your baby ready to start solid foods? If yes, Join Naureen Hunani, registered dietitian for and interactive workshop on baby-led weaning (BLW). BLW simply means skipping thin purées, spoon feeding and allowing babies to self-feed. This workshop will give parents all the tools necessary for a successful transition from breastfeeding/formula feeding to table foods. All aspects of your baby’s nutritional needs will be covered and recipes will be provided to get you started! If you’re worried about your picky eater’s diet and mealtimes are becoming unpleasant for your family-this workshop is for you! In this session, I will provide parents practical tips on how to encourage children to eat a variety of foods. How to encourage kids to eat a variety of food? Are you concerned regarding your child's weight? This workshop will provide parents the knowledge to better understand "weight issues" and body diversity in children of all ages. Useful strategies will be discussed to help kids achieve a healthy weight that is right for their bodies. 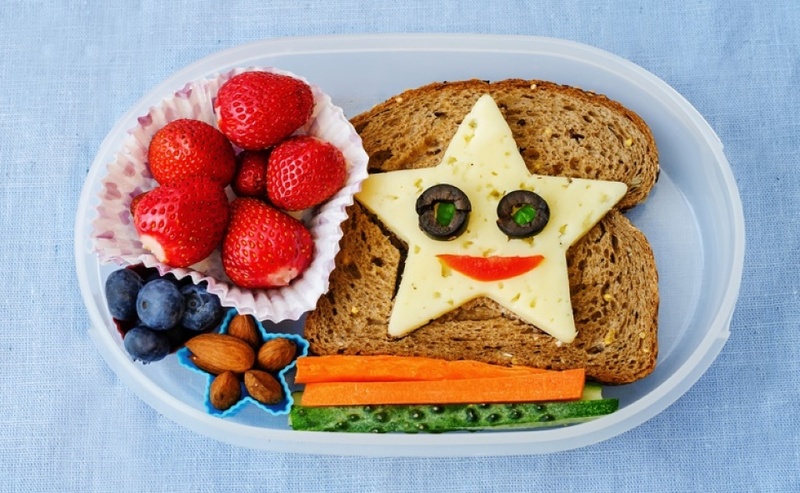 Packing lunches that are balanced, comply with school regulations and please your picky eaters can be a challenging task. This workshop is great for parents who are looking for healthy lunch ideas and would like to know more about packing nutritious lunch and snacks for their children. Sample lunch and snack menus are included! What is a balanced lunch? I offer a variety of workshops and continuing education courses for professionals from a variety of backgrounds including nutritionists, daycare educators and child care workers. Click here for more information.